Cherish your moments today, tomorrow, and for generations to come. Heather Mills is a nationally published fine art photographer based in Eugene, Oregon and voted 1st Place -- Favorite Photographer of 2018's Register Guard's Reader's Choice Awards, and Winner of 2017's. Her work has been featured on Hey Wedding Lady, Borrowed and Blue, and Oregon Bride Magazine. 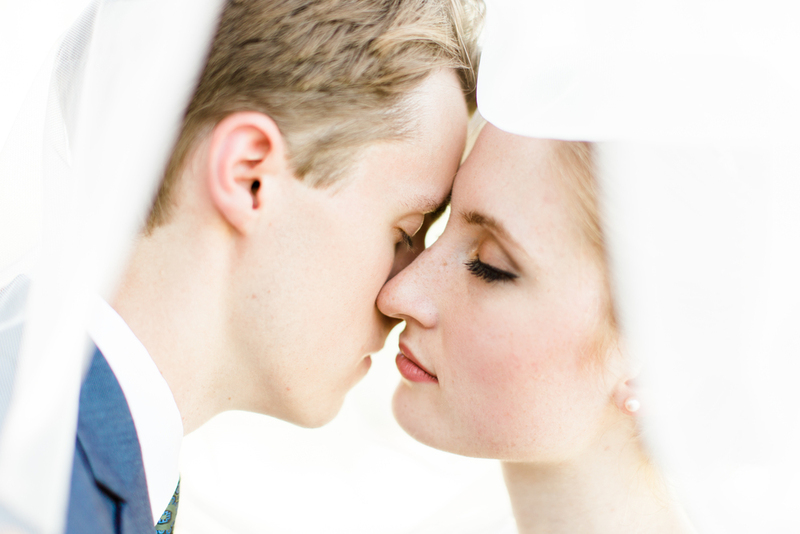 Heather Mills Photography is based out of Eugene, Oregon and available for travel. If you are inquiring for wedding photography or event photography, what is your date?